Read up on these tips about vacationing with sickle cell worry-free, and prepare to make room for some much-needed fun and relaxation. Did you know that continuous doses of positive thinking can also help with sickle cell health? Find out how, here. Since 2008, when the United Nations gathered together at their General Assembly and officially declared sickle-cell disease a public health issue, World Sickle Cell Day has been celebrated annually around the globe on June 19. 1) Write a blog post. You don't have to be a writer by trade to be able to reach people with your words and experiences. Publish a post about you or your family's personal struggles and successes with sickle cell or share facts about the disease to help raise awareness. You can even opt to post encouraging, inspirational quotes in picture form. Don't have a blog? It's easy to make one -- even for free! Visit WordPress, Typepad, Blogger or other platform to discover which one is best for you. 2) Post to Twitter, Facebook, Tumblr, and/or Instagram. If the concept of blogging seems like too much pressure, keep your message short by posting on one of these platforms. Post facts about the disease, repost links to relevent blogs and websites that share information about SCD, or share photos of other sickle cell warriors to build morale and support. 3) Start a Booster.com campaign. Raise awareness year-round by creating custom T-shirts for your cause. You can choose to upload your own design to the site, or you can use the artwork and font options that Booster.com provides right on its platform. It's easy to do: Simply choose the type of shirt you'd like, design the shirt to support sickle cell awareness, set your price, decide on the length of your campaign, and you're done. Bonus: Running your fundraiser is free! To make sure your booster is a success, spread the word on social media to get people to buy and/or donate money. 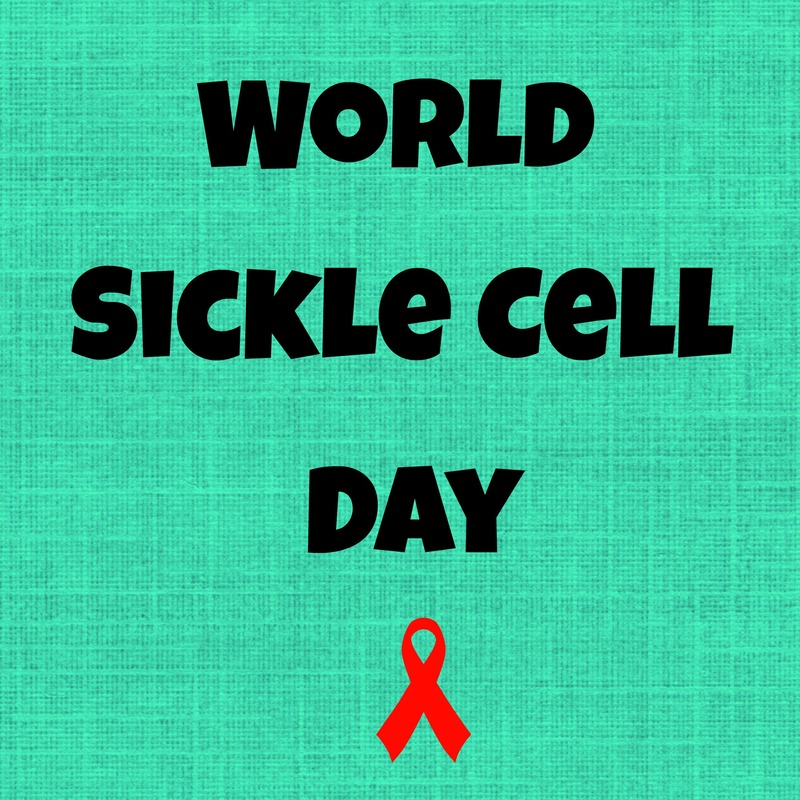 How will you be celebrating World Sickle Cell Day this year? Comment below!